Did You Know? 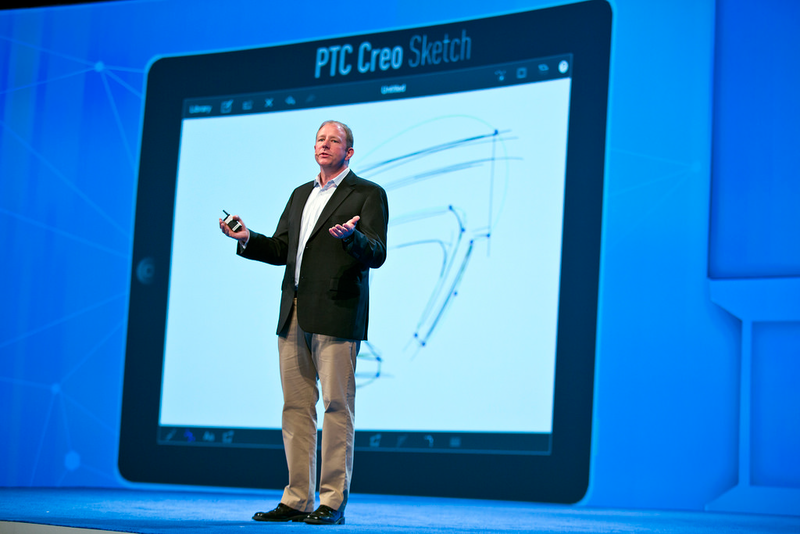 PTC Creo 3.0 Edition - Part 2! During this presentation, PTC customers Raytheon and Toyota shared case studies around their use of PTC Creo.